The Barnegat Animal Clinic is a full service veterinary hospital. It is our goal to provide the highest quality veterinary medical care to our community. We strive to keep the cost of quality health care for your pets affordable. Today, our commitment has grown to nine veterinarians and a full support staff including an office manager to better provide for our patients’ & clients’ needs. Our Barnegat Animal Clinic team is dedicated to a long and healthy life for your pet. We will provide the quality of care and service you and your pet deserve through preventative care, optimum treatment, continuing education, a modern facility and client communication. The B.A.C. has been a family run business since its creation in 1984 by Dr. Wurst. Additionally, the office is closed the second Tuesday of every month for a staff meeting between the hours of 12pm and 2pm. Most client questions can be answered by the receptionists. Those that cannot will be relayed to the doctors. If you need to speak with a doctor regarding a non-emergency, your name will be taken and a doctor will return your call at their earliest convenience. Surgery admissions begin shortly after the hospital opens. All surgery patients must be admitted into the hospital by a doctor unless special arrangements have been made. During your pets admission, the doctor will meet with you to discuss your pets surgery, answer any of your questions, examine your pets condition, and provide you with an approximate discharge time. If your schedule does not allow you extra time in the morning, admissions can be scheduled the evening before surgery. Withhold food after midnight the evening prior to surgery. Water may be given freely. Please call prior to coming to pick up your pet to verify your pet is ready for discharge. Arriving for patient discharge without calling may lead to delays as instruction sheets and medications must be prepared. If your pet is remaining in the hospital overnight, please wait until after 10:00a.m. before calling to check on your pet’s condition. Please elect one spokesperson per family when calling for updates. We are sorry, but we DO NOT bill. Payment is required at time of service. We accept cash, checks, debit cards, Mastercard, Visa, Discover, American Express, and CareCredit (apply below) credit cards. Estimates are available for routine and non-routine procedures. If there is a question or problem with the written estimate and/or meeting the financial obligation, please advise the doctor BEFORE services are rendered. It’s Plunge Time!!! 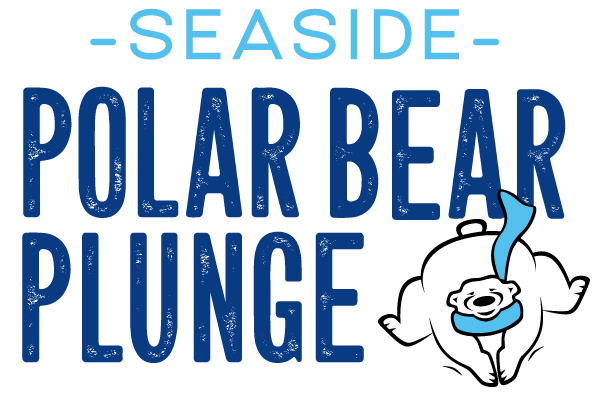 Please visit the Barnegat Animal Clinic Team Page to support the Special Olympics and everyone taking the icy dip on Saturday, February 23rd!